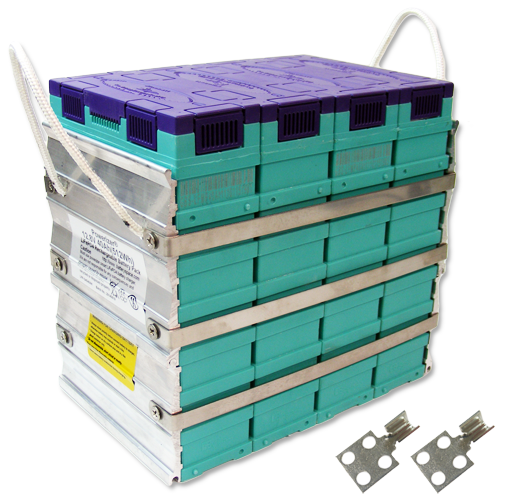 Please note: You're buying single Prismatic Module NOT screwed together by connection plates, if you want "4pcs Single Prismatic Module in pack" as attachment screwed together, please click Here to buy. 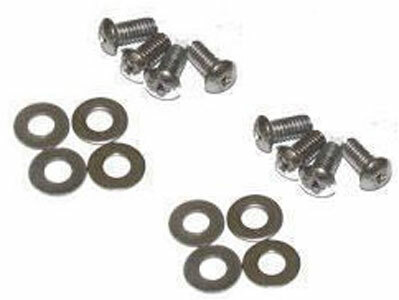 Included 8 x screws with 8 washers. For Qty = 1 battery, we do not send connection plates. I've had four of these for several years. They have taken a beating and keep on going - still has a full 40ah capacity, after years of use. Very impressed!